I remember sitting in the first row of this intimate space and feeling deeply emerged as if I was a part of the world and not just watching it. 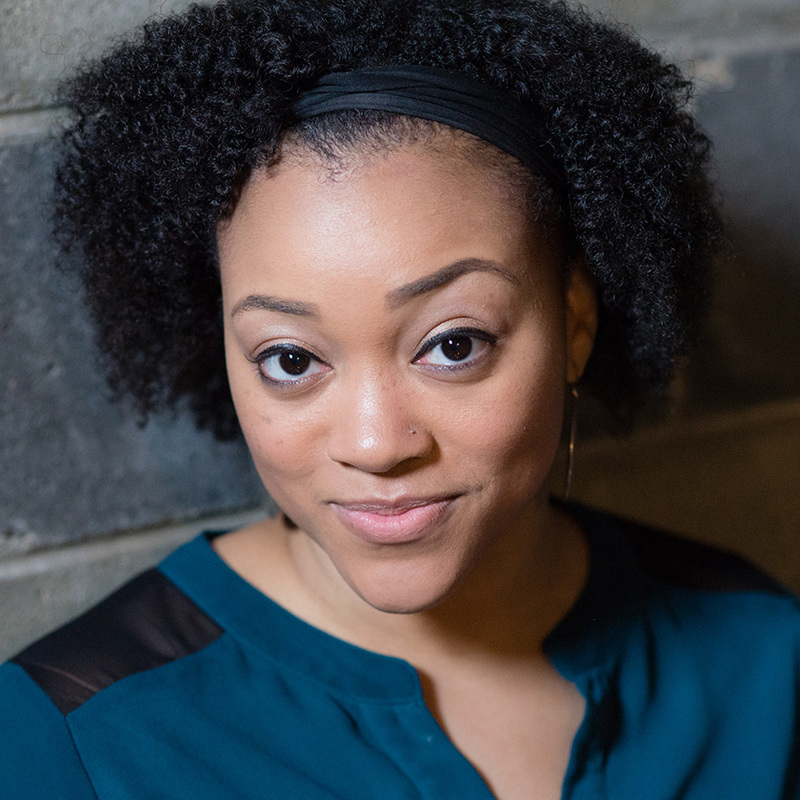 She is also a teaching artist at Steppenwolf Theatre and Global Girls Inc., a youth performing arts organization on the south side of Chicago that targets African American girls between the ages of 5-18. This program sparked her passion to educate in the art field, and the need to make each and every one of the girls she works with feel that their personal story is important to the world and has the ability to empower not only other women of color but all communities. Tiffany finds it important that all youth and adults of any background understand that they have the freedom to investigate their world and turn their findings into art. TimeLine’s mission is one of my favorite aspects of this theatre. I love history because it’s the one thing we’re ALL connected to. It’s hard to lead those of the future without first understanding our past. Also an actor and director, Tiffany holds a BFA degree in Theatre Performance from University of Illinois at Chicago and also studied at the Arcadia University for Global Studies in London.